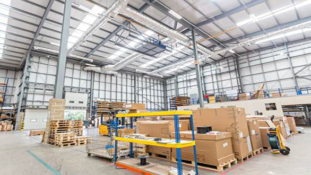 Dextra Lighting’s LED solutions cut electricity bills by up to 74% at Cemex. 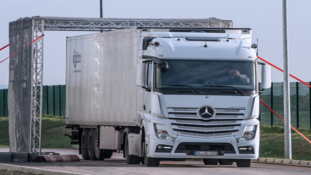 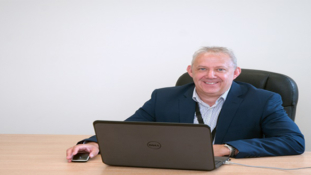 Interest-free Carbon Trust loan helps truck dealer enjoy instant energy savings. 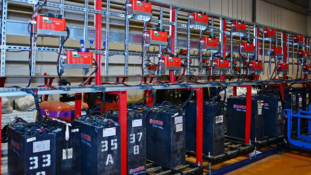 Entire warehouse equipped with lithium-ion. 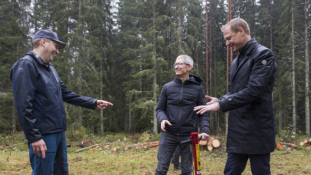 Apple’s Tim Cook plants trees at Iggesund, acknowledges Holmen’s climate-smart efforts. 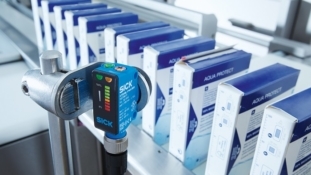 Introducing SICK’s SureSense – the Flexible Family of Customisable Sensors. 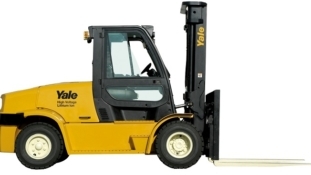 Yale launches new 8 tonne electric counterbalance truck. 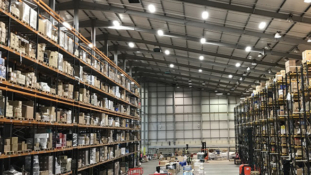 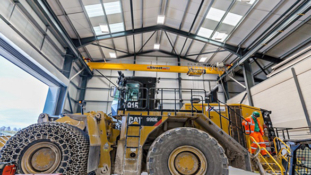 Dexeco’s LED luminaires and intelligent controls ‘surpass expectations’ at EBM UK for warehouse upgrade. 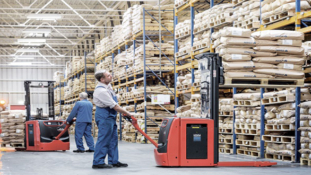 Fronius supplies FM Logistic with energy-saving and environmentally-friendly battery charging technology.